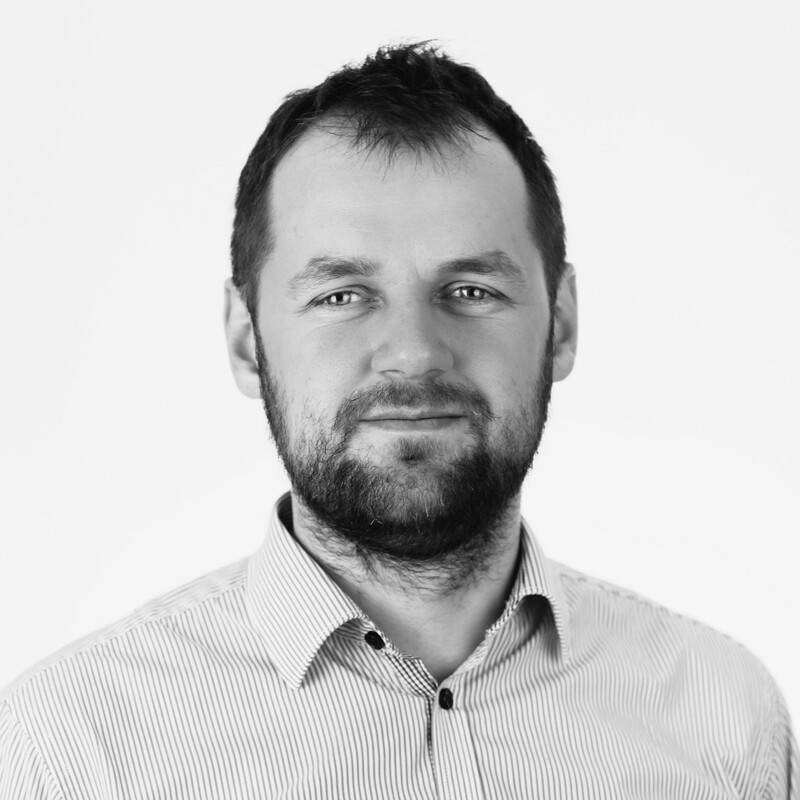 Founder and CEO of RocketAdmins.com (Centuria.pl), a company helping Magento merchants to keep their store open for 24/7 with the best performance and lowest downtime. An infrastructure lover, who’s always interested in optimizing performance, high-availability and security of server and network infrastructure. Adjunct professor at Adam Mickiewicz University in Poznan, actively teaching Linux Server Administration, Distributed Operating Systems, Computer Networks and Entrepreneurship Elements. Scientist with passion, treating research as a hobby. Founder of the iStream.pl, S2B Foundation, originator of the biggest stationary team programming competition in Europe – Poznan Open Team Programming Championship, an international parallell team programming contest – Prowoc.com and Cloud Community Conference. Coorganizer and supporter of many meetups. A man who implements and is devoted to all of his ideas.